Sourav Ganguly described India as favourites to lift the World Cup, saying the team is in best possible shape to win the quadrennial event which gets underway at England on May 30. Former skipper Sourav Ganguly described India as favourites to lift the World Cup, saying the team is in best possible shape to win the quadrennial event which gets underway at England on May 30. 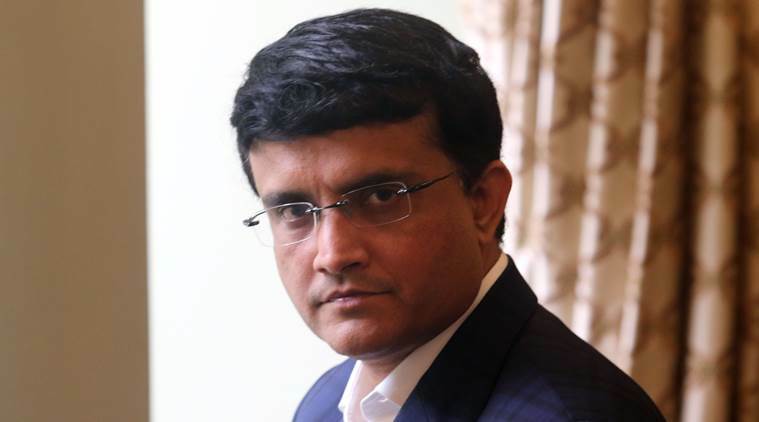 “India are favourites, they have played good cricket for the last 6-7 months, they are very prepared for the World Cup,” Ganguly said on the sidelines of a program of HCL Foundation, the CSR arm of HCL Technologies. “This is the best possible team, all of them have performed and that’s why they are in the squad,” he added. India will begin its campaign at the World Cup with a clash against South Africa on June 5 at Southampton. The event was also attended by Amitabh Kant, CEO, NITI Aayog. During the event, HCL Grant recognized the rise of community-led ecosystems of NGOs. Three NGOs across the categories of Education, Healthcare and Environment received a grant of ?5 crore each from HCL Grant, which also awarded an additional grant of ?25 lakhs each for the six finalists across the three categories.